Magical minds is located at Quistic Learning Centre Groud Floor, Sunrise Building, Lokhandwala Complex, Andheri (West), Lokhandwala Complex, Andheri West, Mumbai, Maharashtra. User can find the complete detail on profile of Magical minds, along with option to book class online. Magical minds is engaged in the imparting education to students of all age group. Students and parent will also get the option to check subject wise fee they charge and compare the same with the other tuition / coachings nearby location. 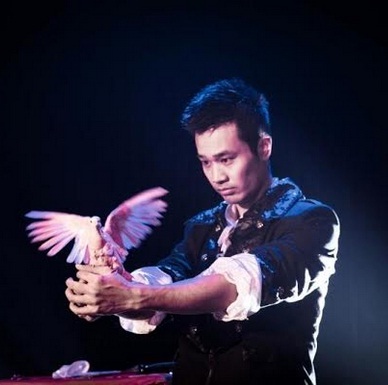 Learn magic and the art of performance, use it to create mind boggling tricks that amaze everyone. A well performed trick can be the ultimate boost to your self-confidence. It improves interpersonal skill, stimulates creativity and develops your presence of mind and opens a lot of doors. There’s more to Catan than just getting 10 victory points, participate in our monthly tournament and show us your Catan prowess. (Children below 21 years are allowed to play if accompanied by a parent/guardian).